Teachers and students in Lincoln Public Schools will continue to excel in the classroom and school activities during the 2018-2019 school year. In addition to developing a solid academic foundation in mathematics, literacy, and other basic academic skills, students will continue solving physics problems and working with calculus formulas, exploring science and world history, learning about other cultures and the global society, and developing an appreciation for the fine arts. Increased student achievement for all students through excellence in teaching and learning continues to be a clear expectation of the Lincoln community, and is the number one priority for Lincoln Public Schools. State aid was certified on March 1, 2018 for the 2018-19 budget.  Lincoln Public Schools must carefully plan for the coming years. State funding for Pre-K-12 education continues to be a priority topic. There is a direct correlation between state funding to public schools and reliance on local property taxes. The assessed valuation is projected to increase 5.2%. Lincoln Public Schools (LPS) faces both challenges and opportunities in the coming year, and does so with a pledge to continue providing quality education for all students. Educators will keep a clear focus on teaching, learning, and student achievement. The Board of Education and administration will continue to focus on providing a quality education for a growing population of students with increasingly diverse needs. Increased staffing to support student growth and growing student needs is an extremely high priority in development of the district budget. A growing school district must plan for additional staff and expand facilities. The ability to house additional students is a priority. On February 11, 2014 voters approved a bond issue for a new elementary school, a new middle school, a career academy, additions and renovations at existing facilities, and security and technology improvements throughout the school district. Moore Middle School opened last fall marking a major accomplishment. Additional square footage has been added at Campbell, Lefler, Meadow Lane, Norwood Park, Pershing, Randolph, West Lincoln, Humann, and Park through the bond issue. More students will arrive at LPS in the 2018-19 school year. The district is projecting an increase of 500 students. Textbooks and school supplies will cost more. The cost of utilities, fuel for buses and other operational costs will continue to rise. There will be an increase in the number of students who speak languages other than English, who have special needs, and who are living in poverty. The LPS Preliminary General Fund expenditure budget of $443,250,040 for the 2018-19 school year represents a 5.34% increase from the previous year’s budget. This budget is projected to allocate 82.8% to instruction. This is consistent with the school district’s emphasis on teaching, learning, and increasing student achievement for all students.